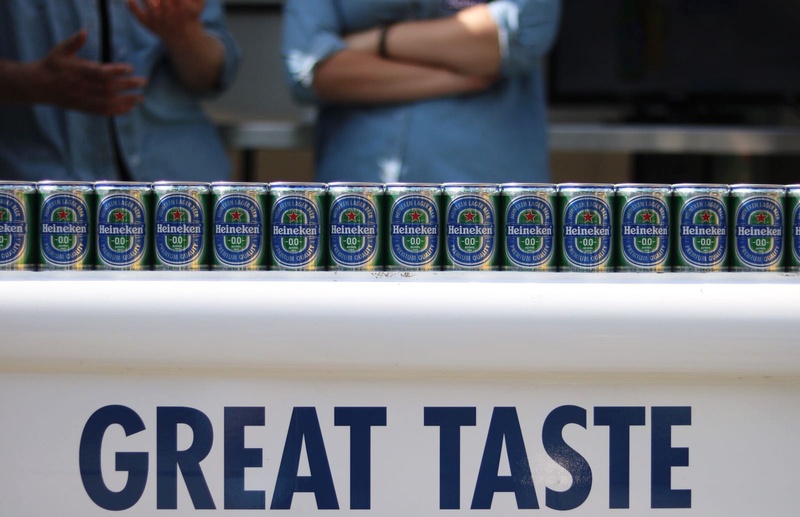 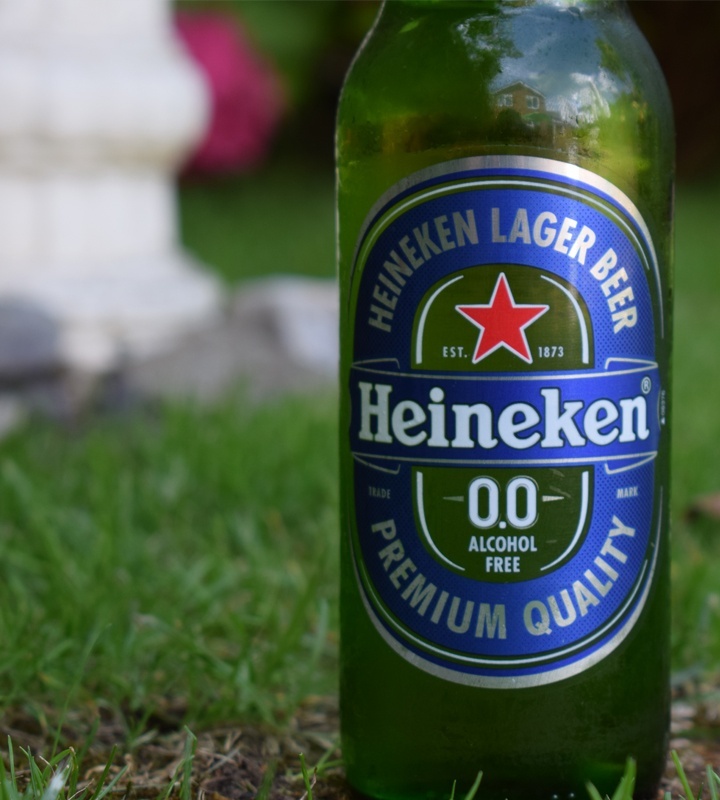 Heineken® needed to introduce a new alcohol-free beer – and hero the product’s great taste - to a discerning Irish audience. 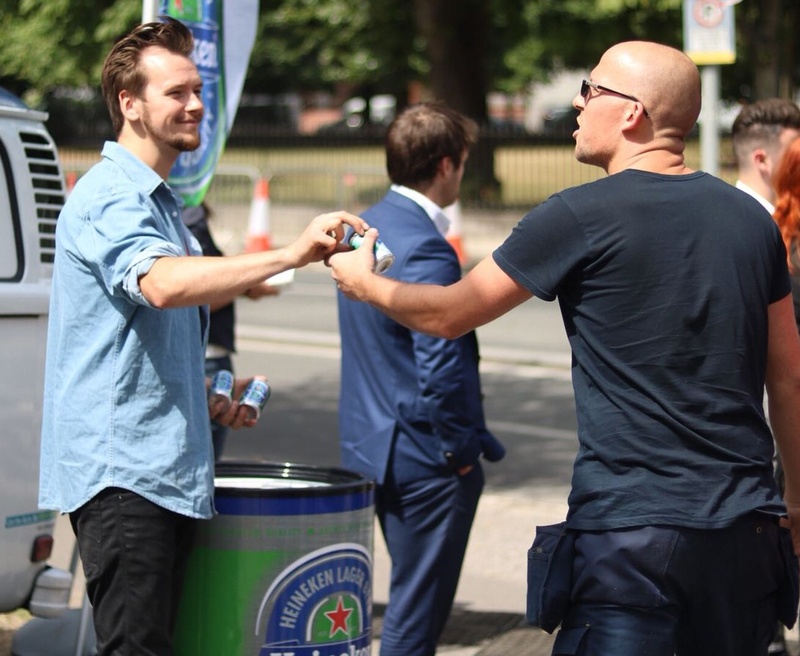 We took Heineken® 0.0% on tour, hitting up shopper centres, large offices and major sporting events. 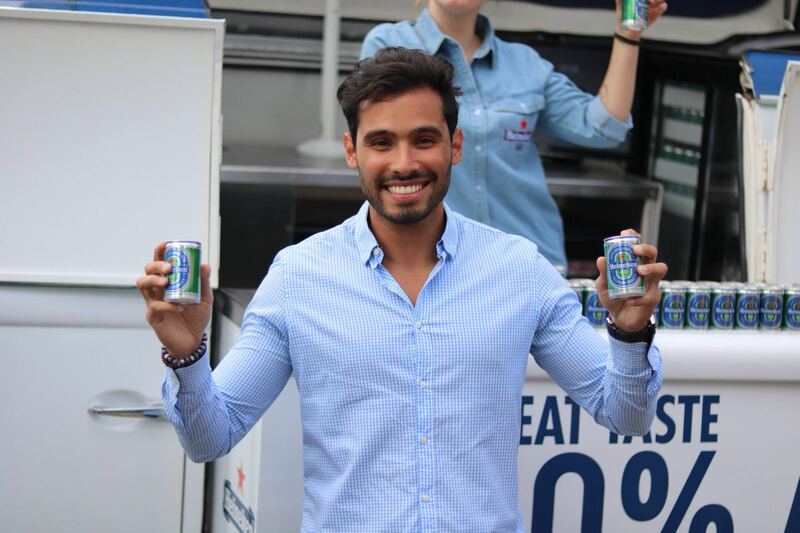 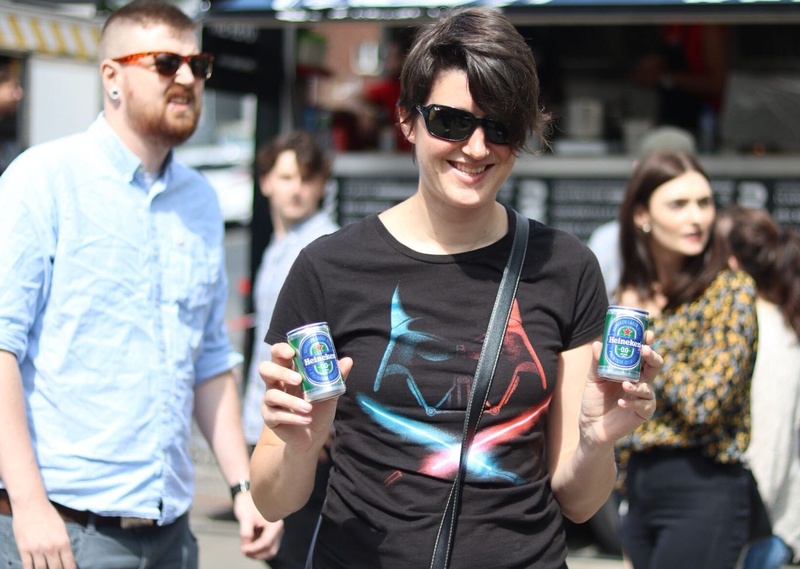 Our roadshow featured a branded camper van, touring vending machine and a full promotional team that informed, educated and engaged a large audience about the brewing process and great taste of this non-alcoholic beer. 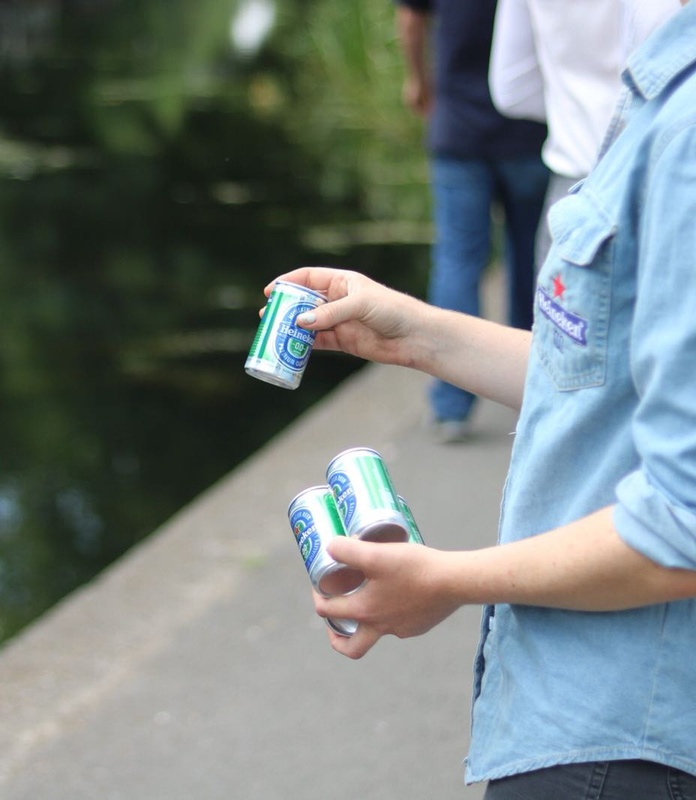 Now that’s refreshing.